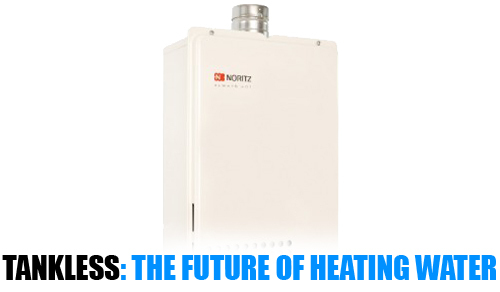 Check out our blog post on The Tankless Water Heater Future! Tankless water heaters can be a worthwhile investment for any homeowner. In this environment friendly culture we currently live in, the popularity of tankless water heaters has steadily increased. They can solve many of the problems that are normally associated with storage water heaters, with energy efficiency being a primary benefit. The possibility of saving up to 50% on water heating costs is another intriguing aspect that draws many consumers to install these in their home. When installing a tankless water heater, it is always advised that you contact a certified professional plumbing contractor. Improper installation can result in less than desirable results. It can also be rather dangerous. 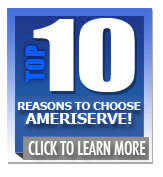 We at AmeriServe have been providing homeowners with expert service since 1995. Our trained professionals can quickly and efficiently install your tankless water heater. This will save you the headache of problems associated with improperly installed heaters. 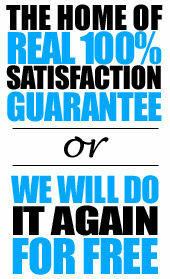 We make sure that the water heater is installed to run at optimum efficiency. Think back to all the times you have taken a shower, or been washing the dishes, and the hot water runs out. This will be a problem of the past with a tankless water heater. They supply hot water on demand. They can run constantly throughout the day with multiple water sources being in use. You could have your dishwasher, faucets, washing machines, etc, running at the same time without loss of hot water. This is a big plus for large families using multiple amounts of water at a time. Is that clunky, old storage water heater becoming an eyesore? Maybe you just need more space in your home. Tankless water heaters are much smaller than conventional heaters. Most of them are no bigger than a small air conditioning unit. The reason for this being that there is no storage tank to take up unneeded space. They also generally are more durable and longer lasting than storage water heaters. While they typically last for a decade or less, tankless heaters can last for 20 years or more. There will be no need to spend a huge amount of money to replace it every few years. Whether you are concerned about the environment or about watching your wallet, tankless water heaters may be for you. Just remember to hire a professional to ensure your water heater is working at it’s peak. 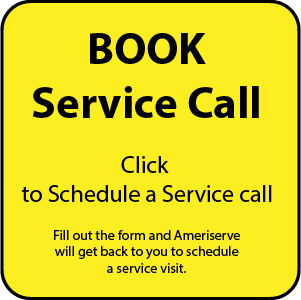 All of us here at AmeriServe are ready to help.